Good service is something we take for granted, both giving and receiving. I am sure that we each deliver it to our clients daily and expect it in return from those who we instruct and deal with in our working day. In fact, the Solicitors Regulation Authority prescribes the minimum level of service we must provide to our clients, and to one another. We know we must keep clients regularly informed about the progress of their matter, send bills that are reasonable and in a timely manner, and generally act professionally with compassion, consideration and care. At least, that’s how I try to work. However, not everyone is quite so keen to provide good service. I’m not just talking about professional courtesies, such as those you would expect from, say, an estate agent or accountant. Hold on. Did he say estate agent? Yes, I did and I can already sense a raised eyebrow, for I share your pain. Being part way through a house purchase and having spent most weekends and many evenings over the past six months trawling the streets of London (in progressively expanding circles as prices rise), I have become all too familiar with the ways of some estate agents. In the current London property market, there is no real selling involved, with tens, and in some cases hundreds, of potential buyers registering interest in most properties. I am sure this can be frustrating work for property professionals, but it isn’t an excuse for failure to respond to phone calls and emails, is it? Unlike the legal profession, it seems estate agency is one of those that is largely unregulated and without accountability to either customers or potential buyers. I am sure my poor experience is limited and I would hate to generalise, but it is sometimes difficult to see the fixed price value that these agents add. 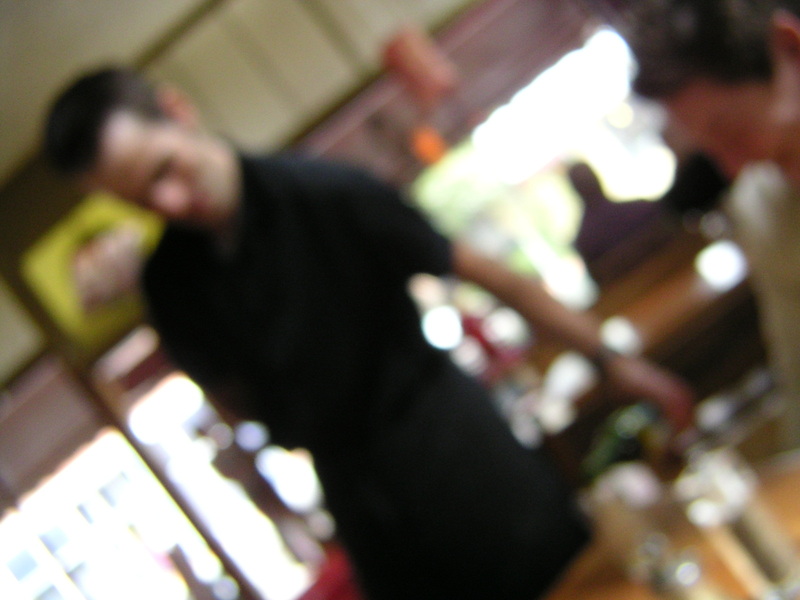 For more face-to-face service industries, life can be very different. We’ve all been there: at a bar and the change comes back on a small silver tray with a wink from the barman/woman; in a hotel and the towels are magically folded into an exotic bird with a Werther’s Original in its mouth; and at the end of a taxi journey and the charge is £14.00. In each of these situations you might feel compelled, even under a strange sense of obligation, to leave a tip because society demands it. It may be for exceptional service or just because you know that poor wages are necessarily supplemented by the goodwill and ‘donations’ of patrons. A service charge, as it has become known, has seemingly morphed over the past decade or more into something which is no longer an option, particularly in restaurants where the ‘discretionary’ charge can be up to 15 per cent or more. Sometimes we might pay this just because we are British and don’t want to cause a fuss, but we should also ask ourselves what we are actually paying for. There is constant talk of revolutionising the way legal services are delivered and charged for. We have already seen success fees and no win no fee arrangements across a number of areas, all of which are dependent on a successful outcome. But what about making a payment dependent on satisfaction of service instead? A ‘discretionary’ service charge added on alongside VAT, perhaps? No, I can’t see it taking off, but would it be such a bad idea? For commercial lawyers, good service will hopefully lead to repeat work and a recommendation, but for one-off matters, does poor service really matter? I have even heard arguments in relation to the continuing legal aid debate to suggest that the standards of service provided by lawyers will actually decline if the funding crisis continues. I certainly hope not. Quality service might soon be the only thing that separates us from estate agents and keeps them ahead of us in the “most hated” lists. What a dispiriting thought! Tags: Bill, Charge, Discretion, Estate Agent, Law, Lawyer, Media, Property, Service, Social, Solicitor, Tip. Bookmark the permalink.